At Scheer's we offer a wide range of programs to suit almost any individual fitness level and interest. 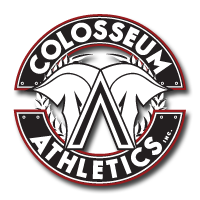 These programs include both youth and adult level classes in Zen Combat System, Brazilian Jiu Jitsu, Muay Thai kickboxing, and much more! 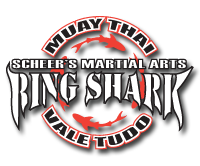 Why Choose Scheer's Martial Arts? Fitness and fun for the whole family. Not sure which program is right for you? Ask about our One on One introductory class, this will help you find the program that is best suited to your needs!